Movies | I Can See Why She's Single. What in the Samwise Gamgee hell? Did you know that The Hobbit was gonna be a trilogy? Because I did NOT. Thanks for ruining Christmas, Peter Jackson. 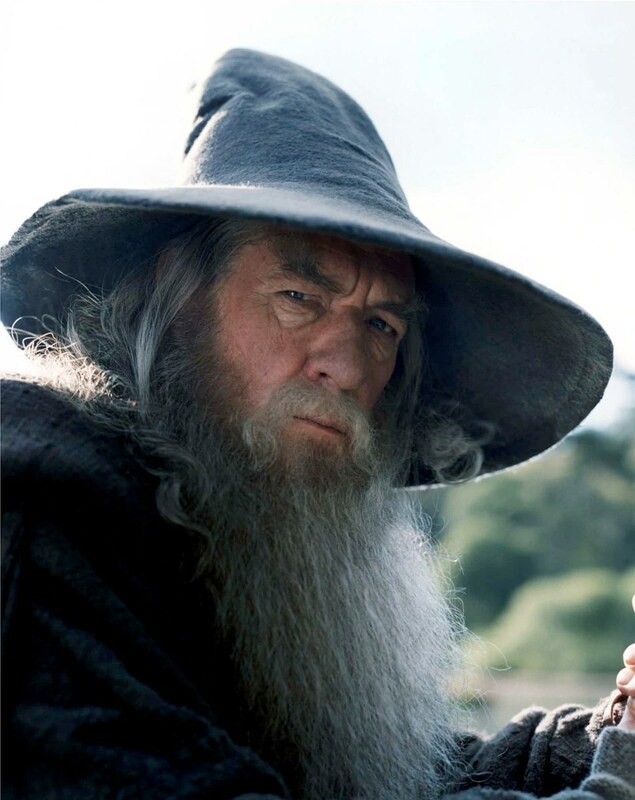 I swear, if Ian McKellen, Heaven forbid, expires before November 2014. . . I can’t even finish the thought. Damn, damn, DAMN!!! But other than that, the movie was amazeballs and I am totes in LOVE with Thorin Oakenshield. Man, I need to get laid.